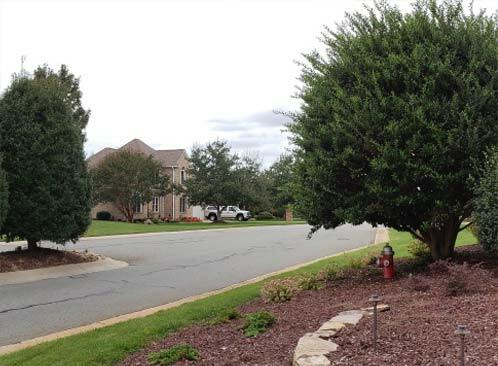 Alamance is a small village in Alamance County, in central Piedmont, North Carolina six miles south of Burlington. Rich in American history, the largest conflict during the War of the Regulation was fought on this land, ending in victory under Governor William Tyron’s leadership, May 16, 1771. 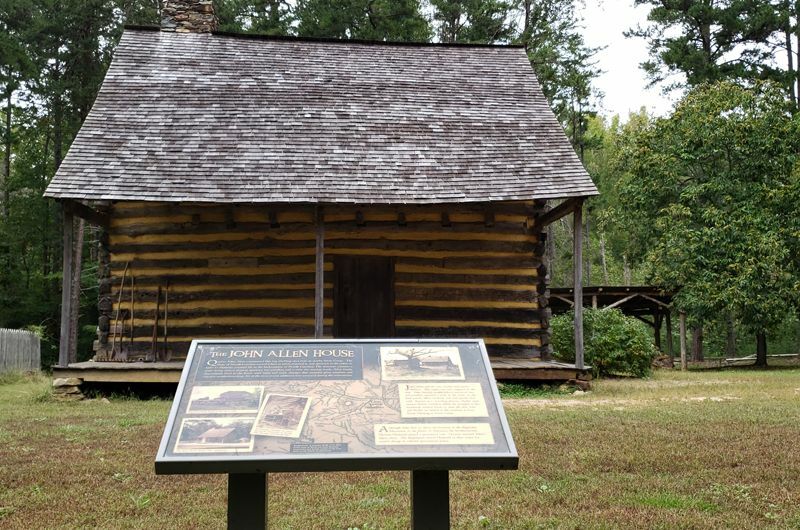 American Revolutionary War battles were also fought here, helping our 13 founding colonies declare independence as the United States of America. 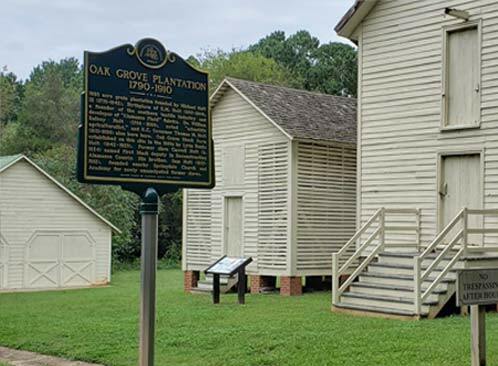 Each year the Alamance Battleground hosts live reenactments, “Fight for the Backcountry: Battle of Alamance,” where people come from all over the country to play roles as regulators, Tryon’s militia, civilians, trade demonstrators, or sutlers. 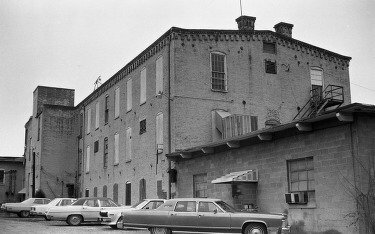 The Village of Alamance played a significant role in textile development in the south dating back to 1837 when E.M. Holt and William Carrigan began what became known as the Alamance Cotton Mill. 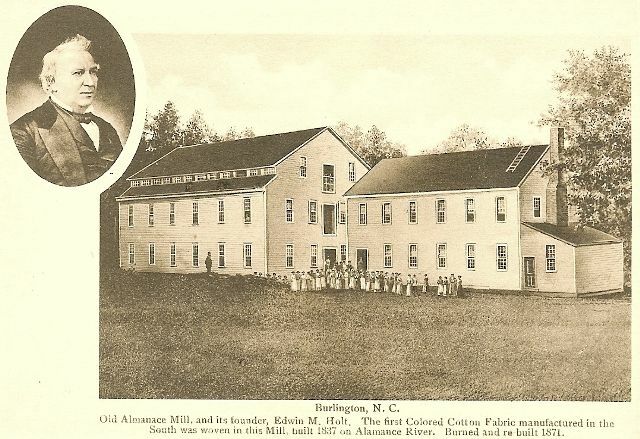 In 1851 Mr. Holt’s son, Thomas, joined the mill upon Mr. Carrigan’s departure. 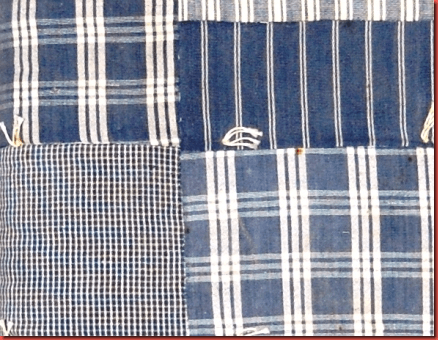 Then in 1853 a Frenchman serendipitously shows up and teaches the Holts how to dye cotton at which time the mill begins producing famous “Alamance Plaid.” In 1883, several Holt-owned mills throughout the Village consolidated to create E.M Holt Plaid Mills. For many years, Alamance celebrated its textile beginnings to honor the Holt’s by hosting a volunteer-led community Plaid Day each summer for hundreds of town citizens. 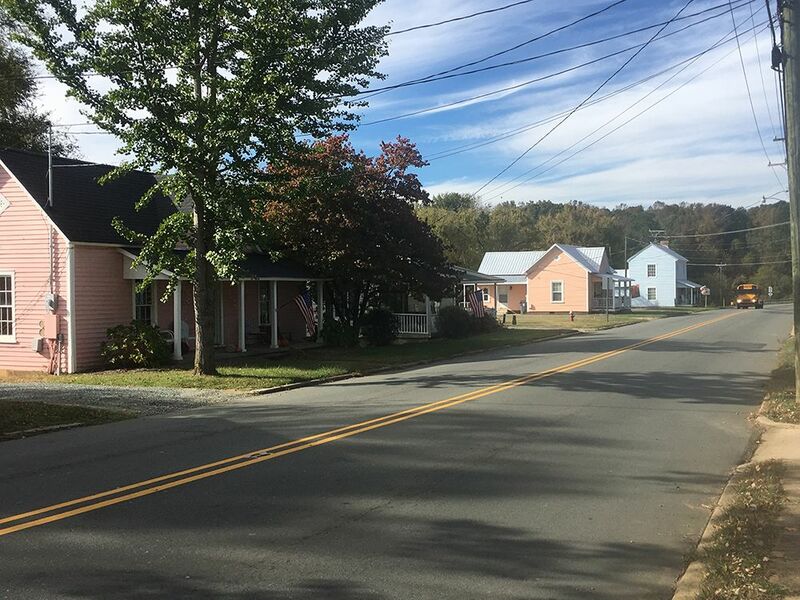 Prior to the Battle of Alamance, the village was part of western Orange County, now present-day Alamance County. 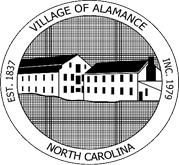 Today the Village of Alamance spreads across nearly 495 miles and is home for approximately 1,000 citizens. 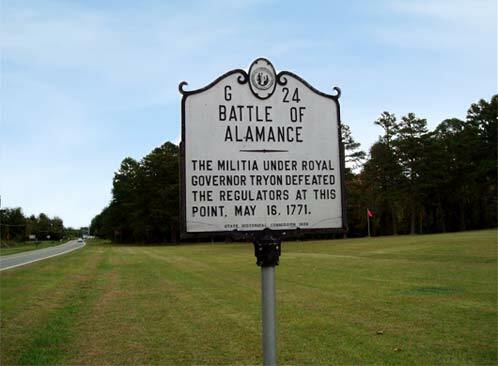 Battle of Alamance was the largest conflict during the War of the Regulation; Governor William Tyron’s victory ended the war May 16.